Another week another almost on time podcast, as always this one is worth the wait however. 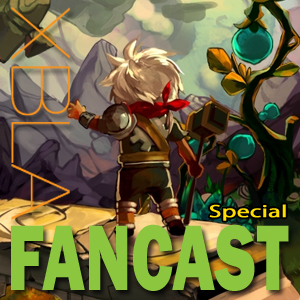 We’ve got over an hour of XBLA discussion for you guys. 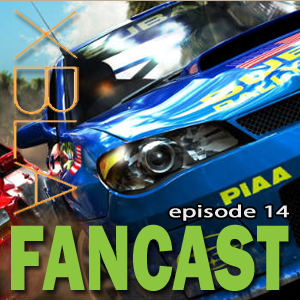 John and Andrew are joined by Steve Melton and Damon Fillman this week and there’s a ton of things to talk about. Forgive Damon’s quietness during the first part of the show, due to technical difficulties we unfortunately lost his audio for that portion. As usual news is up first, this past week we broke another big story this time about Alan Wake. John has to be careful what he says but the rest of the guys chime in on what they think of the idea and talk a little about retail vs XBLA in general. There’s a lot of other stuff discussed but too much to summarise, you should just listen to the show yourself. Go on, it’s right down there. Please do subscribe to us on iTunes and review us, if you’d be so kind. We are always looking for feedback and ideas to hit us up on twitter @XBLAFans or shoot us an email.